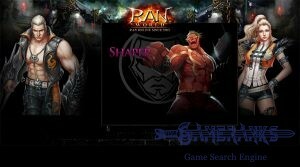 Shaiya is a free to play & download MMORPG. 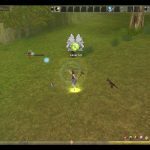 There are still active online players on the game. Player community is almost good. Graphics are not very brilliant. 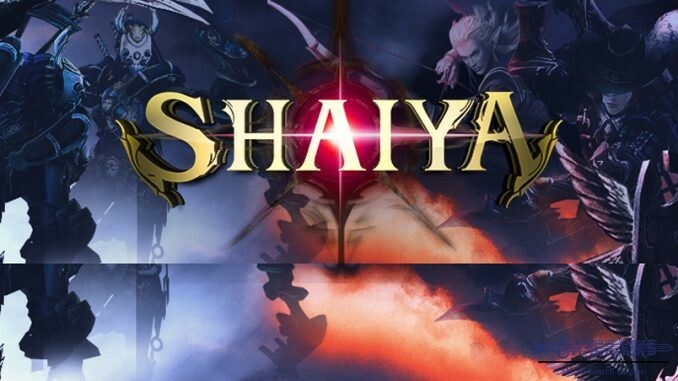 Shaiya is a fantasy MMORPG which has been published by Aeria Games about ten years ago. 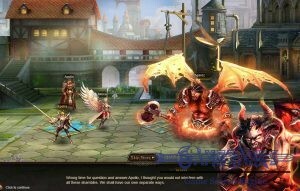 It is free to play but you can still purchase the items from game store. The game doesn’t require you to have a computer with high standards. 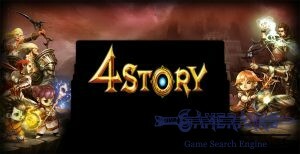 A computer with Pentium 4 processor (minimum) will be enough to play Shaiya. 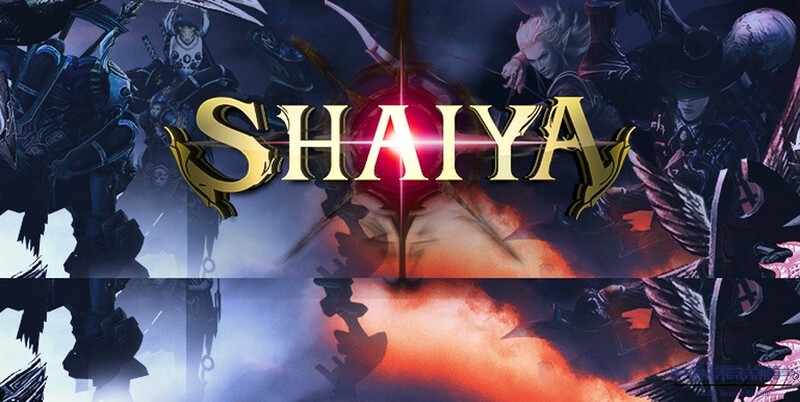 There is not any race selection on Shaiya but there are class selections. 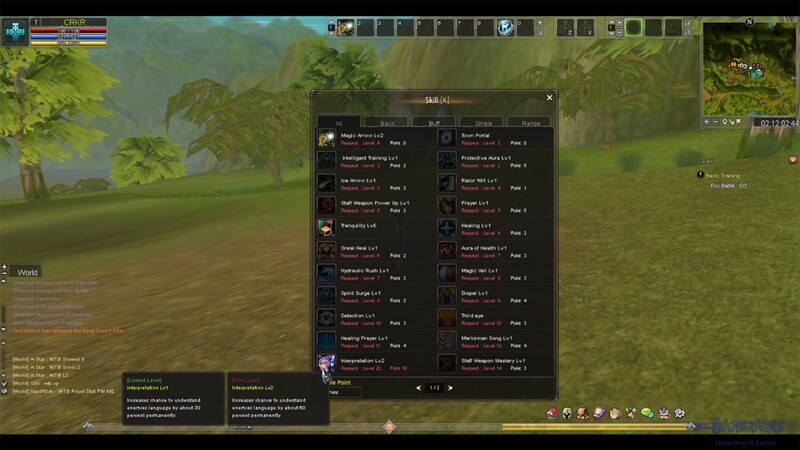 You can select fighter, defender, priest, ranger, archer and mage classes while you are creating your character. You can also select your weapon. Example, if you want to get fighter class, you can select one handed + shield, two handed, dual wielded swords or spear or one handed blunt + shield, two handed blunt. 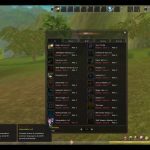 You will already see these weapon proficients while you are creating your character. There is also good character customization of the game. Your character appearance will be as you wish. 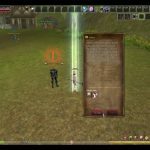 After you create your character you will able to start to the game. 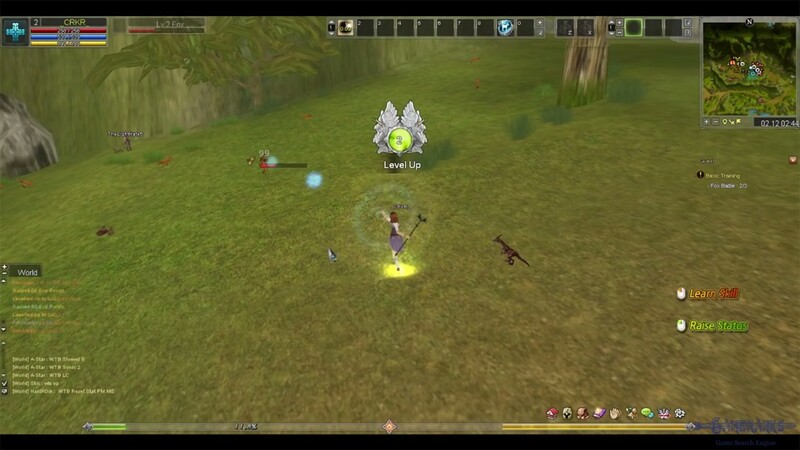 You can get more information about gameplay with the video below. 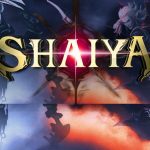 You can watch gameplay video of Shaiya below. 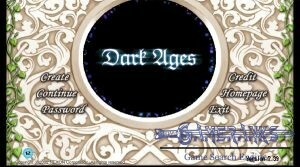 It is a good guide for beginners of the game.